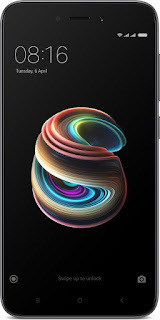 Home / flipkart / Get a Redmi 5A Mobile phone just at 4999. Get a Redmi 5A Mobile phone just at 4999. Flipkart is one of the coolest online selling companies in india.They always surprise the costumers with variety offers.Now the flipkart is back with an such offer. Flipkart is providing Redmi 5A mobile phone at just 4999.You already know about the Redmi mobile phones.Redmi 5A is a outstanding among the Redmi series.Specifications of the phone let you know more. Redmi 5A costs about Rs 6500 but the flipkart offers just 4999.They also offers an EMI of 243 per month.